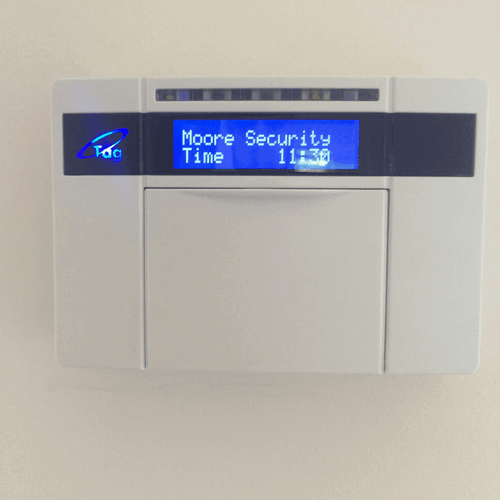 This is one of our June installations for a new build property in Solihull. 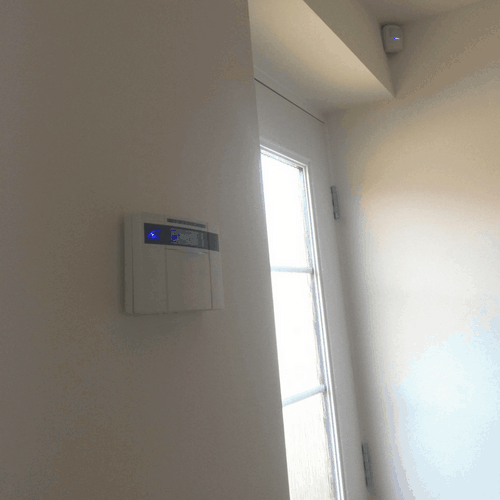 This particular client opted for a 6 zone Pyronix smart alarm system protecting every room on the ground floor as well as motion detection on the upstairs landing. 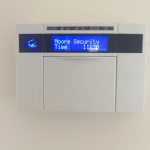 This particular system comes with a wifi communication module which allows the client remote access to set, unset, disarm and view their alarm status from their smartphone, tablet or PC. 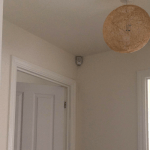 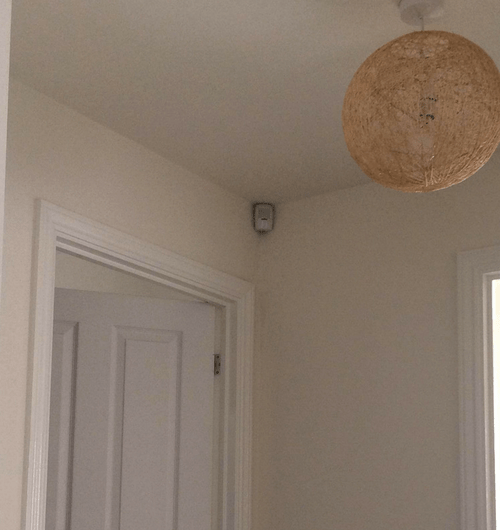 This client originally enquired about a wireless alarm system due to the fear of cable visibility, but because our engineer was able to hide all cabling, a hard-wired system was the preferred option.